THe Ubox Kit from Digiflavor is a user-friendly starter kit with exquisite design and textured surface. 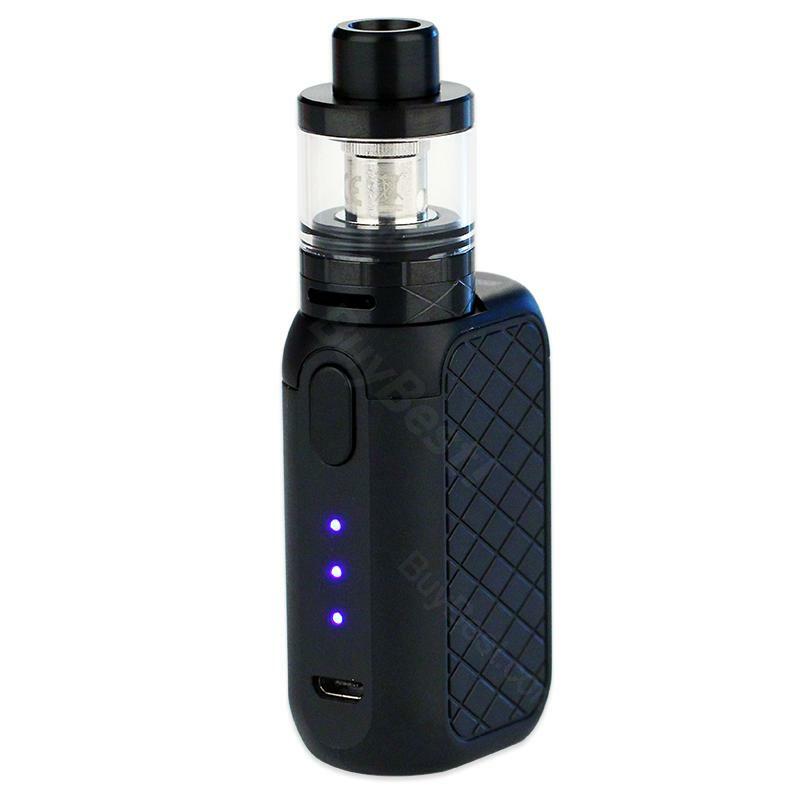 Featuring a built-in 1700mAh Ubox MOD and 2ml Utank subohm tank, Ubox starter kit will bring you an excellent vaping. The Digiflavor Ubox is an ideal combination of compact box mod and great flavor sub ohm tank with compact structure and exquisite design. Consisting of built-in 1700mAh Ubox MOD, and 2ml Utank atomizer, Ubox starter kit could meet your daily vaping needs. Moreover, Ubox features simple operation with LED light indicator for safe use, and a textured surface for better grip. Together with the precise bottom adjustable airflow control, Digiflavor Ubox Kit will bring you an amazing vaping with thick vapor clouds and great flavor. No hesitation. Just have a try! A quite simple starter kit for our new beginners, I have no issues with it. Used it for 2 weeks, a good shopping experience. The Ubox comes with a lightweight and compact box mod and a 2ml tank. It fits my pocket and I can carry it everywhere. Love the built-in 1700mAh battery. Overall a solid product. Cute kit for daily vaping, 1700mAh battery and 2ml capacity can satisfy my basic vaping needs.